Austin just keeps raking in the accolades, especially where its younger residents are concerned. 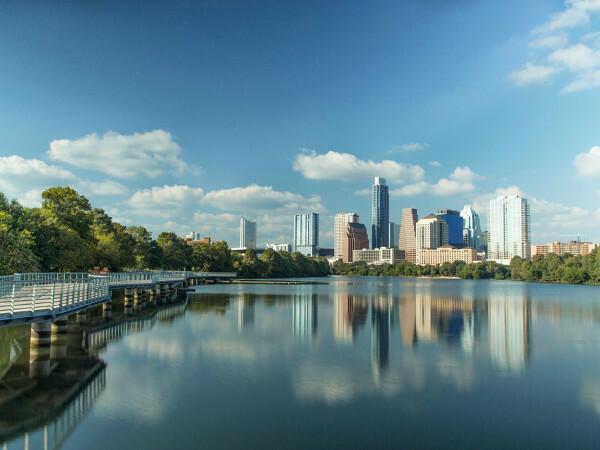 Once again, ATX is at the top of OnlineDegrees.com's ranking of the best big cities for U.S. college graduates, thanks to several inviting factors. The learning website profiled 59 metro areas with a population of more than 750,000, ranking them on a 10-point scale for factors such as average rent, cost of living, nightlife, percentage of young people, median earnings, and the job market. 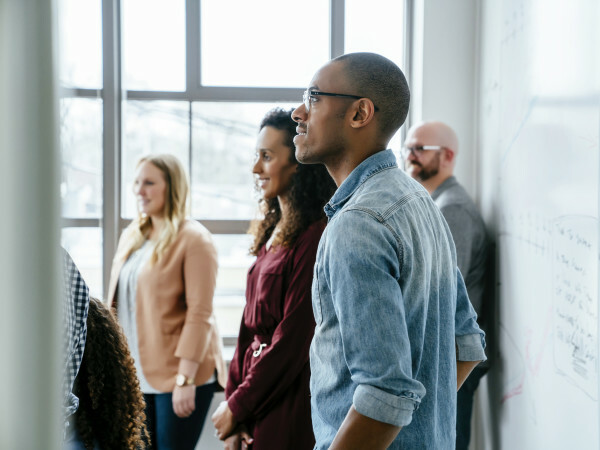 "Grads looking for employment opportunities might consider looking at Austin's key industries, including clean energy and power, creative and digital media, advanced manufacturing, data management and life sciences," says the study. "The Capital City is also well known for its amazing live music scene, along with the fact it has had as many as 339 bars and more than 340 performing arts venues." 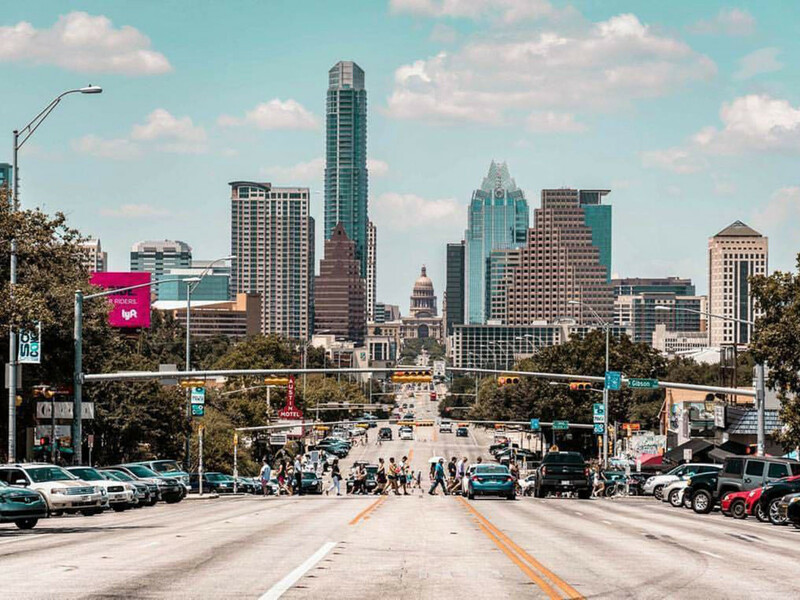 Nearly a quarter of Austin's population is between the ages of 20 and 34 — in fact, it has the highest percentage of millennials of all the cities analyzed for the ranking. Those with a bachelor's degree can expect to earn around $50,854, while statewide job growth is projected to be nearly 18 percent and the median rent in 2015 was only $876. All this leads Austin to tie for second place with its Texas neighbor San Antonio, which wins the distinction of having the lowest cost of living in the study. Houston takes the top spot, with nods to its numerous Fortune 500 company headquarters and abundance of pro sports teams.